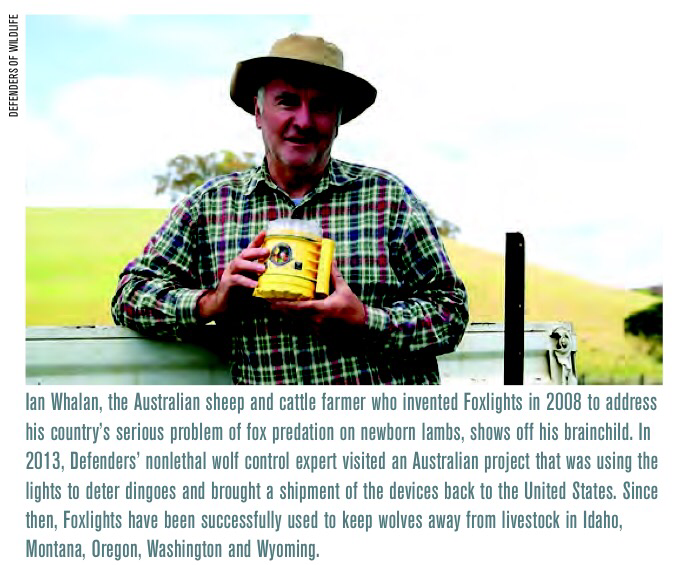 Ian Whalan is a sheep farmer from Austrailia. 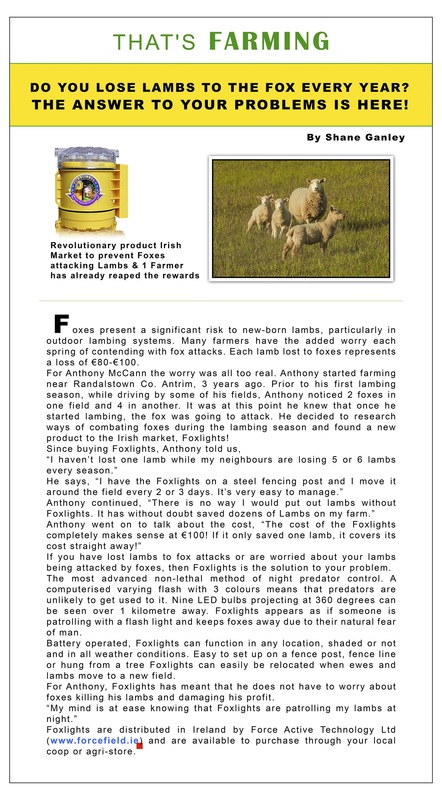 He invented Foxlights so he could sleep through the night, because it was too bloody cold out there to check on the sheep. 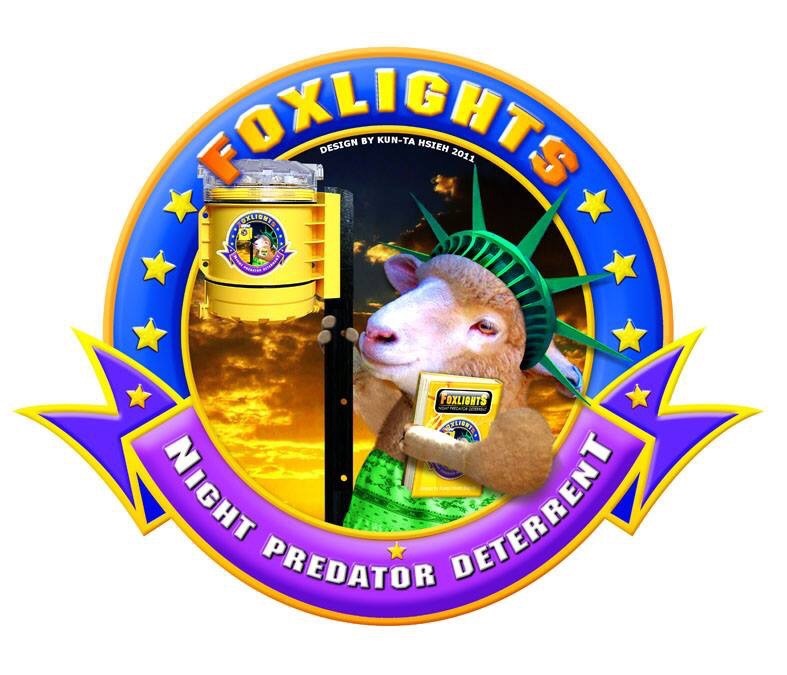 Before he invented Foxlights, he had no choice but to go out to scare off the foxes using flashlights. He noticed that the foxes would run away from the lights. In other words, this was where Ian Whalan got the idea to invent Foxlights in 2008. 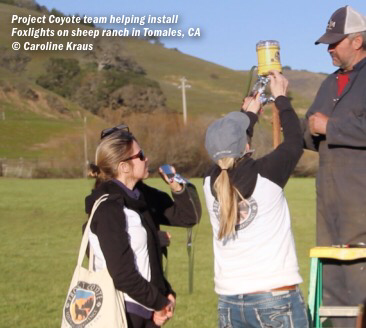 Foxlights mimic a human patrolling crops or livestock at night to keep predators away. “A new device called the “Foxlight” avoids easily detectable patterns so that night predators do not quickly become accustomed to it. 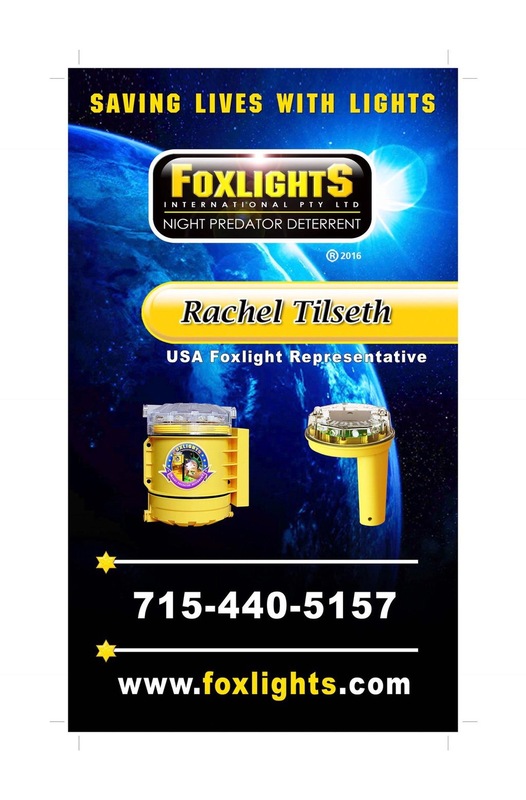 The Foxlight uses an intermittent series of lights in varying, random flash patterns to simulate human activity, such as someone moving a torch around, which stops human-wary predators from approaching. USDA Experiments With New Tool To Deter Wolves Foxlights Latest Method To Keep Wolves Away From Livestock click the blue highlighted words to read full story. Reblogged this on Wolves of Douglas County Wisconsin.